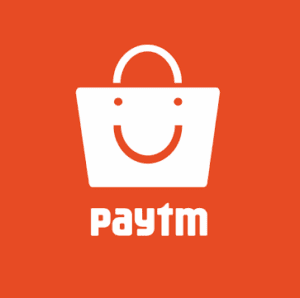 Paytm Mall – Buy Bedsheets at just Rs 99 to Rs 150 only. Here is an awesome deal by Paytm where you will get Bedsheets at just Rs 99 to Rs 150 only (after Rs 200 Cashback). This Offer is based on ONCEAMONTH Promocode. Shipping is Free too, So avail it Asap !! 9. Cash back received will be credited to your Paytm Wallet.